Newer Model Available: Headgear for the Ultra Mirage™ and Ultra Mirage™ II Nasal, Mirage Micro™, Mirage Activa™, Mirage Activa™ LT, Mirage™ SoftGel, Mirage Quattro™ and Ultra Mirage™ Full Face Mask.
" My husband just started using the mask, so I can't tell you how it holds up. Like it so far and fits fine. " 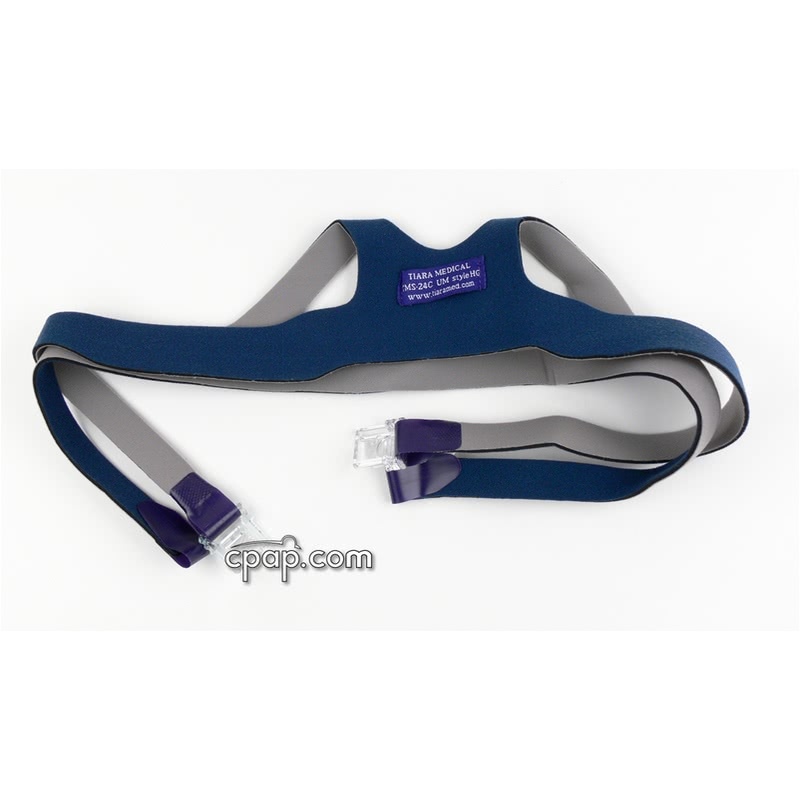 This product includes the Nasal Mask clips shown in the picture. 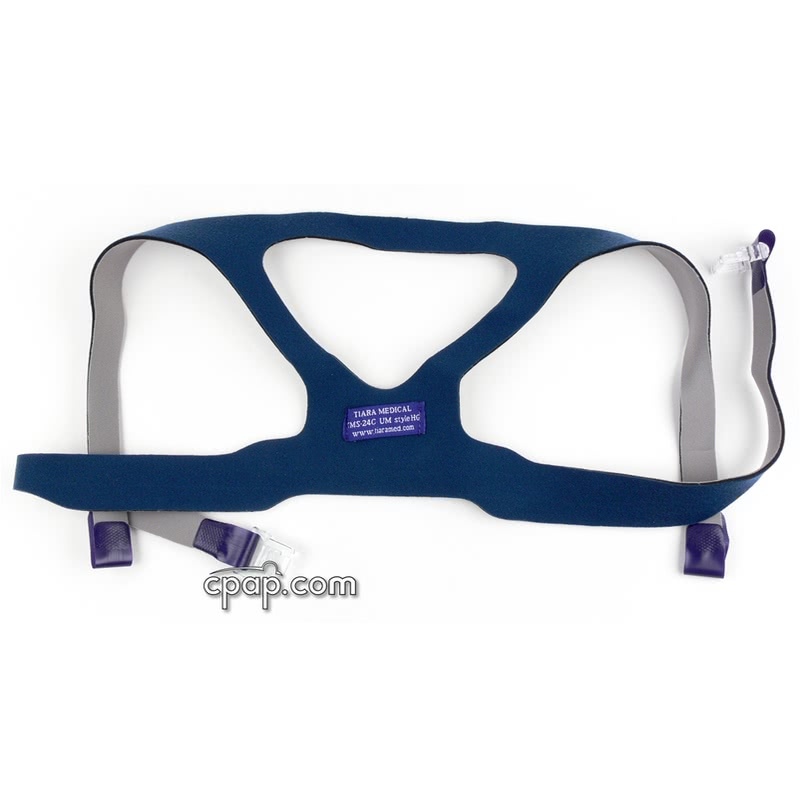 Are the Mirage Micro nasal mask cushion sizes interchangeable on the mask frame? 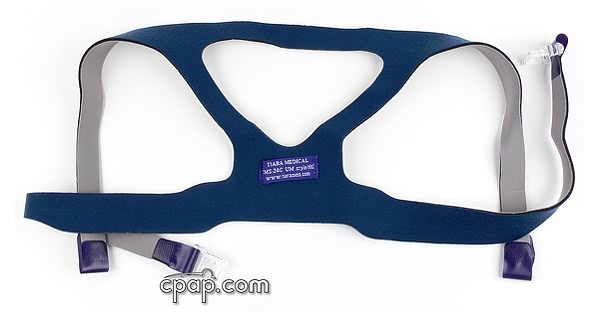 The Small size mask, cushion and frame will not accommodate any other size. Sizes M, L, LW, and XL are interchangeable.